One of my favorite hobbies is gardening. I love planting in my garden especially vegetables. 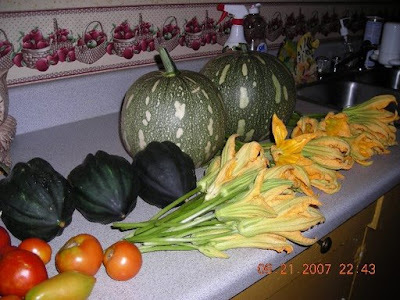 Last summer I had my vegetable garden. 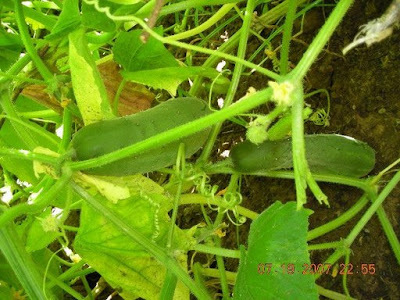 I planted different kinds of veggies like tomatoes, okra, squash, lettuce, string beans, cucumbers, green beans and of course ampalaya and eggplant. I harvested a lot of my veggies and I put some of it in the freezer. All my veggies were organic. 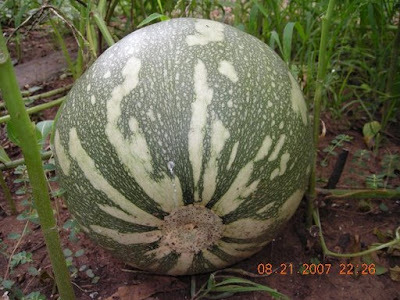 I didn't use any pesticide or herbicide and no fertilizer. I just water them often. Organic vegetables are so expensive here in Texas. Can hardly afford it so hubby and I enjoyed my organic veggies last summer. 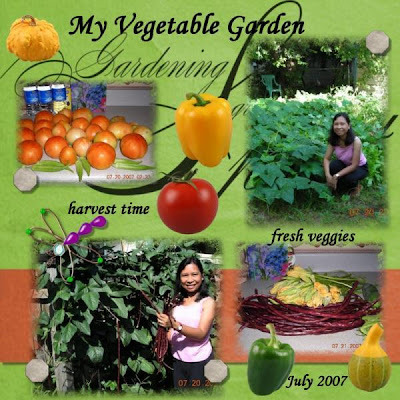 lisa, ang dami mong mga vege sa garden mo, masarap yan kasi sa garden mo lang, at alam mo ano ang pesticide or ferti. gamit mo.